Home / Disney / movies & TV / sheet music / "Making Today a Perfect Day" Sheet Music from Disney's "Frozen Fever"
"Making Today a Perfect Day" Sheet Music from Disney's "Frozen Fever"
That's right - Frozen is back! 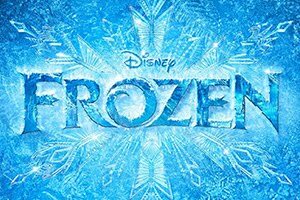 Disney have just announced 'Frozen 2' is in the works, but for those who simply can't wait, the 7-minute 'Frozen Fever' appears on the big screen today. Step aside 'Let It Go' because there's a new Frozen ear-worm in town - 'Making Today A Perfect Day' sung by Idina Menzel.